One of our Facebook followers asked us how to turn a Lose/Win mentality into a Win/Win mentality. That’s a great question. We live in a very com petitive world. We’re all clamoring to get ahead and meet our agendas. Nobody likes losing. But when we’re working with other people, we need a little give and take. Almost every conversation includes negotiation. If you listen closely, you’ll hear a lot of pleasant disagreements disguised as idle chatter. Disagreements are healthy. It’s been said that if two people agree on everything all the time, only one person is doing the thinking. But what if two people are trying to work together and they have dissimilar goals? What happens when your disagreements get in the way of productivity? We negotiate every day; when our children ask us for treats right after breakfast, when we’re deciding which movie to watch, or what we’re going to eat for dinner. These simple discussions usually end well. Similar yet more complicated situations occur between business partners, marriage partners, co-workers, and during other aspects of our lives. These situations can often be complicated, and how they end depends on us. So how do we progress from wherever we are now to a Win/Win mentality? First we have to decide what winning is. In other words, we need to decide what is most important to us, and what we hope to gain from our relationships. Remember that Win/Win is cooperative and not competitive. Once we know what we want, the next step is to understand our partner. We have to be able to see the problem from their point of view. From there, it helps if we can view it from an outsider’s viewpoint. The next step is to identify the key issues and concerns involved—not just yours, but theirs as well. Now, determine what results would constitute a fully acceptable solution. Write down every possibility. Last, work together to identify possible new options to achieve the results you both want. This process will work most of the time—especially when both parties have an abundance mindset. Remember that one person will not achieve success at the expense of another. There are plenty of acceptable solutions, if you’ll just stick with it until you find them. That sounds pretty simple doesn’t it? Far too simple, we suspect. To be honest, we couldn’t begin to fully answer your question in the form a blog. 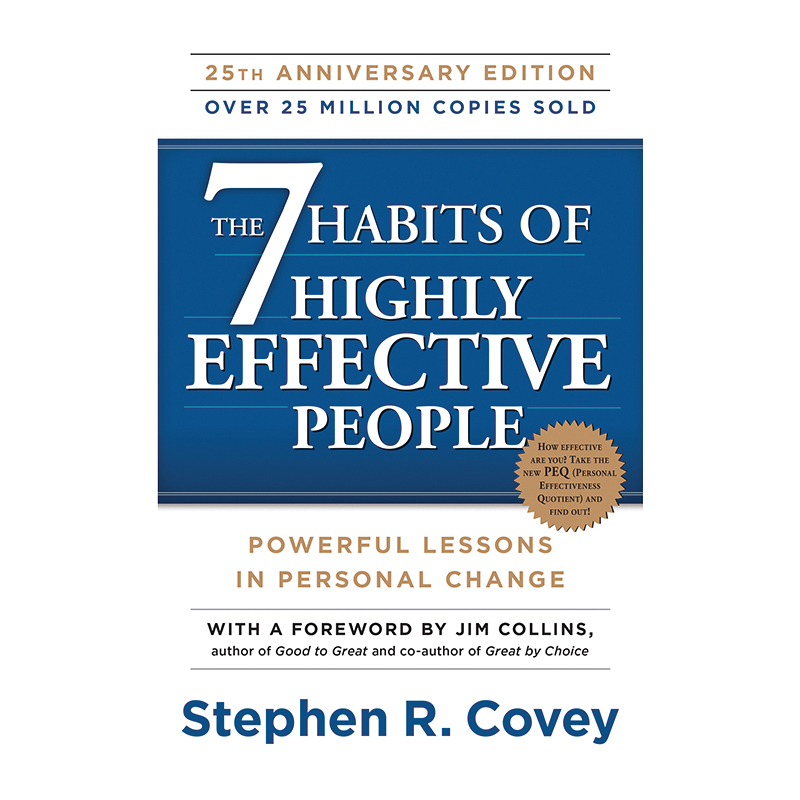 The best source for this information is Stephen Covey himself. 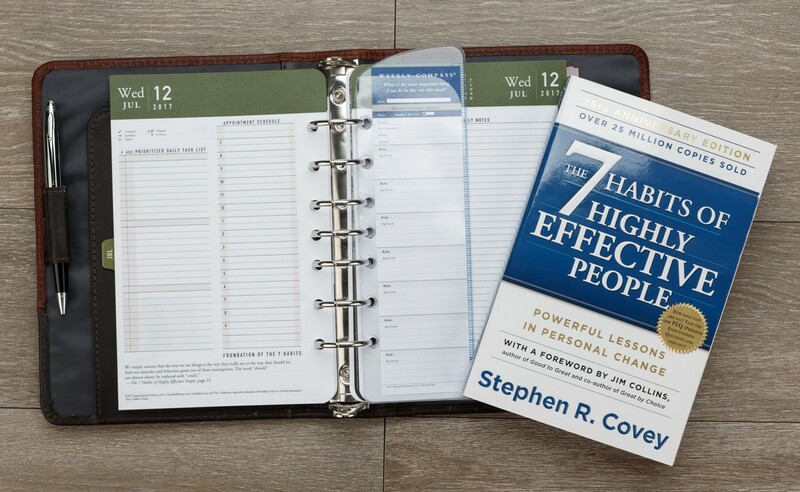 Pick up a copy of The 7 Habits of Highly Effective People and read the 4th habit.